Botox and Dysport are used to improve wrinkles and to rejuvenate the face. They are extremely easy and non-invasive. Botox and Dysport are commonly used to help with forehead and crow’s feet wrinkle reduction. The “eleven” wrinkles are another great spot for Botox. Other areas that can be treated are the lip and even the neck. Surprisingly, it can also be used in the armpit to help with excessive sweating! Botox and Dysport are medicines that work at the muscle level. Since the facial muscles pull on the skin, relaxing these muscles leads to lessening and improvement of the wrinkles. For example, the muscle around the eye is called the orbicularis oculi. When it contracts, we notice wrinkles called “the crow’s feet.” By injecting into this muscle, we can get improvement in these wrinkles! The treatments are extremely easy and done in the office. Most people can go out and socialize the very same day. However, there is a chance of bruising at the sight of injection. There is very little pain from the injections and numbing creams can be used to make the patient comfortable. The benefits of Botox and Dysport slowly take effect over a couple of days and last multiple months. The treatments can be combined with skin resurfacing, laser treatments, or facial fillers for even more rejuvenation. The treatments are highly effective, easy, and extremely successful! 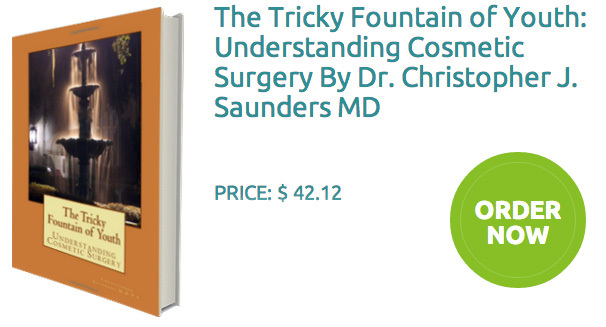 Come in for a consultation with Dr. Saunders to help decide what is best and easiest for you! Facial rejuvenation does not always require surgery. It can also be achieved with less invasive methods such as skin resurfacing or facial fillers. Collagen was the original filler. Most people have heard of it. It can be injected into facial wrinkles to soften and improve the look. Much like putty or spackle can fill in cracks in the drywall. Fillers can help “facial cracks” or wrinkles. Fillers are great for the folds near the mouth called the nasolabial folds. They are great for the crow’s feet, lips and cheek areas as well. Facial fillers are easy treatments to receive, highly effective, and quick. Patients can do this in the office and almost immediately return to normal activity. Of course, some bruising can occur and makeup might be required. Botox might also be used to enhance or improve the results. Dr. Saunders uses various different fillers and will work with you to determine the appropriate type for your particular case. He uses Juvederm, Restylane, Perlyane, Radiesse, and Sculptra just to name a few. Some last longer and can be chosen as an option for long term result. 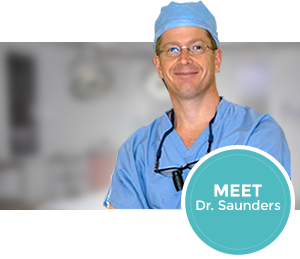 Dr. Saunders also offers fat transfer or fat grafting. This is another type of facial filler. Fat transfer involves injecting a person’s own fat into areas of the face where it is best needed. A more natural and youthful appearance can be obtained by carefully re-injecting a person’s fat into the wrinkles, cheeks, and folds. This can last a long time- even years! 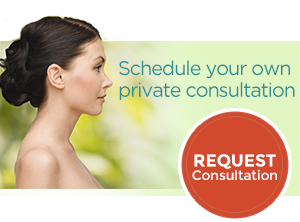 It is another option to discuss with Dr. Saunders during your consultation. Facial fillers are a great and easy procedure to rejuvenate one’s facial features. They can be done separately or combined with skin resurfacing, lasers, and even surgery. Results are almost immediate and long lasting. Satisfaction and success are extremely high! Visit our Injectables photo gallery.